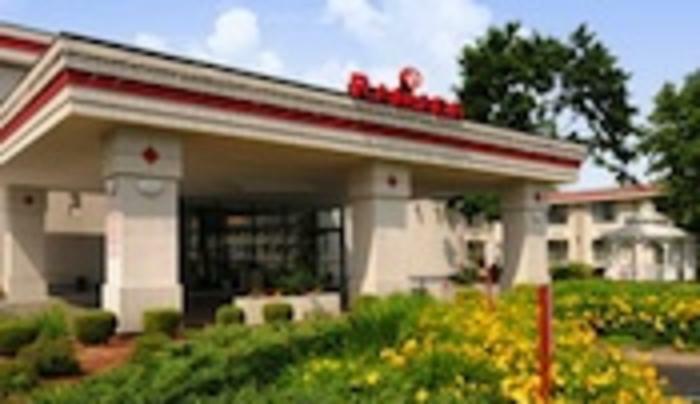 Ramada Painted Post hotel is located off Route 15/ I-99 with easy access to I-86. Near Corning Museum of Glass, Downtown Corning, Finger Lakes Wineries and many other attractions. Complimentary HOT breakfast, on-site restaurant and bar, free Wi-Fi internet, exercise room, outdoor pool, laundry, and free parking. Coffee maker. Microwaves and refrigerators available upon request. Handicapped-accessible rooms also available. Smoke-free, pet-friendly. Eligible for Wyndham Rewards Points.